I am working with facebook login. I have implemented on client sdk. but unable to find sdk for server side. 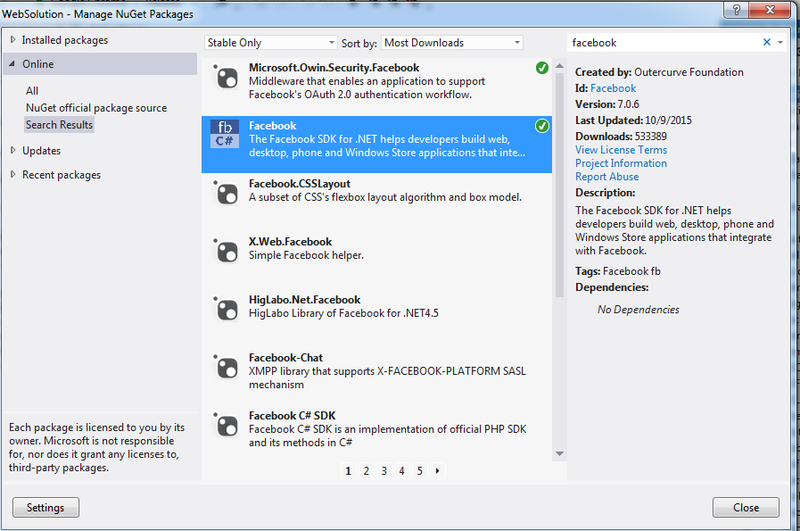 How to install sdk package for facebook auth service?